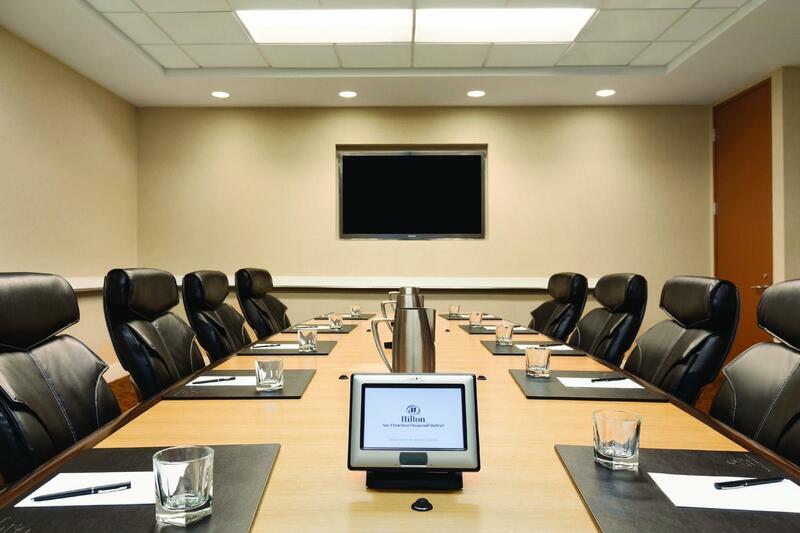 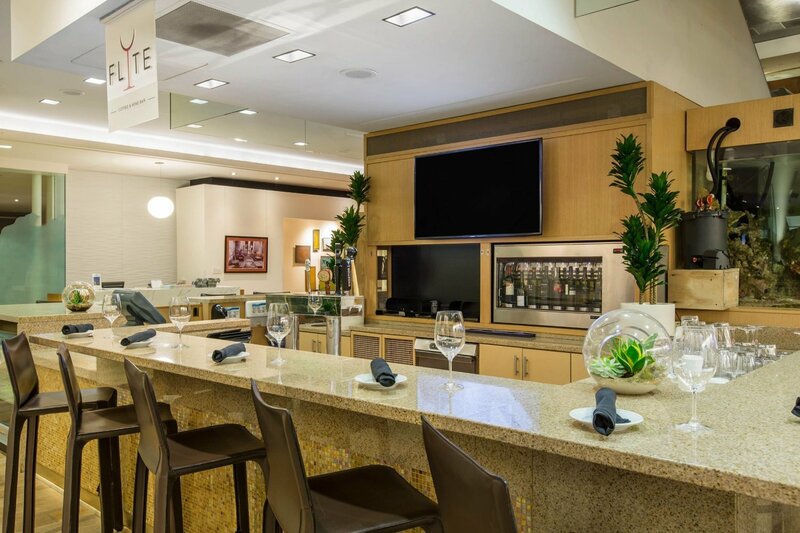 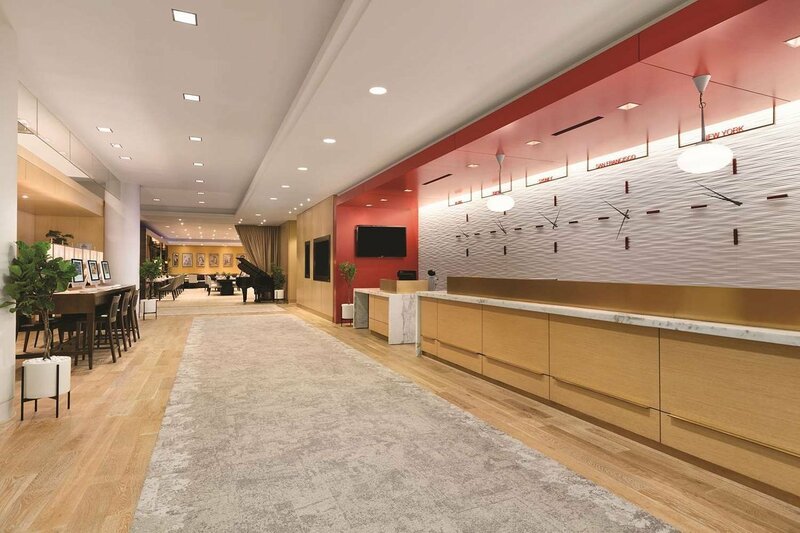 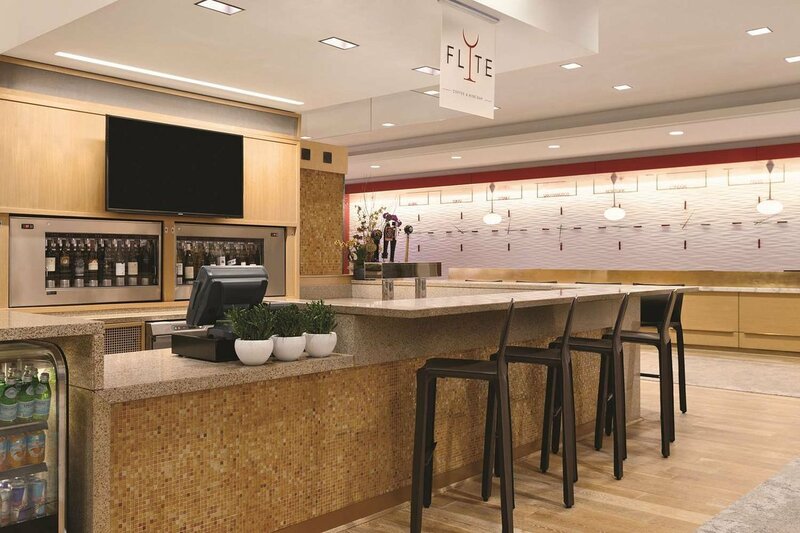 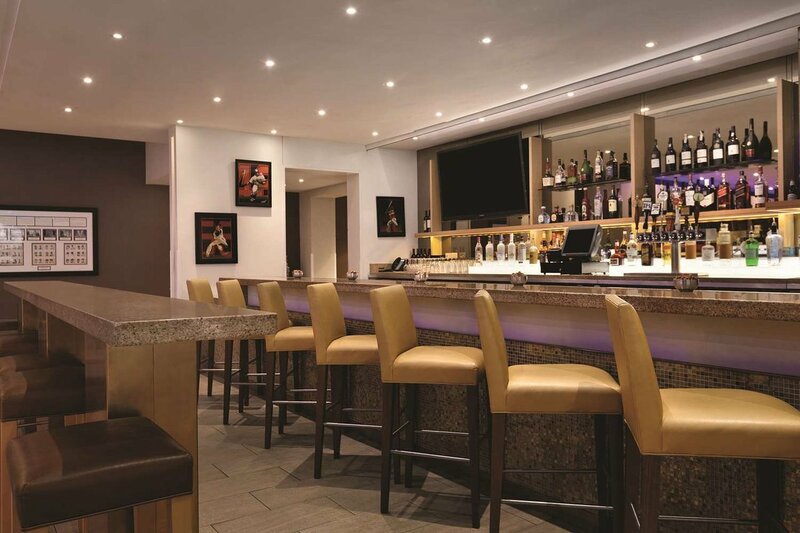 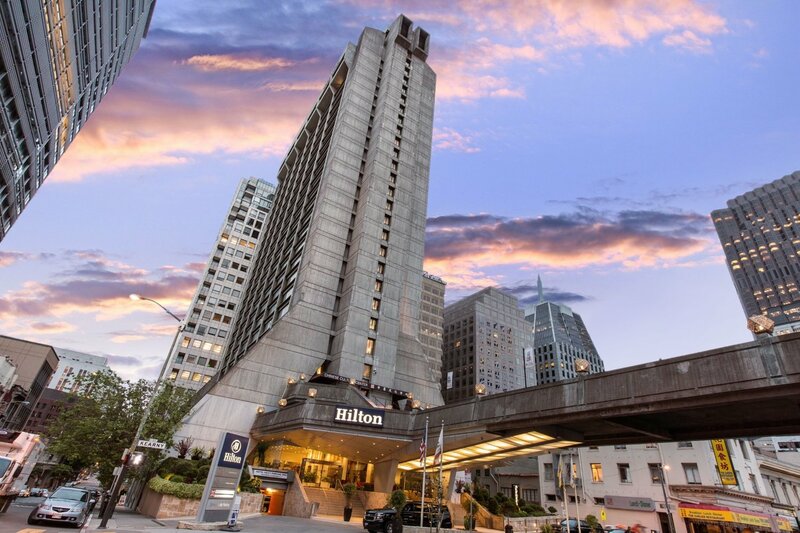 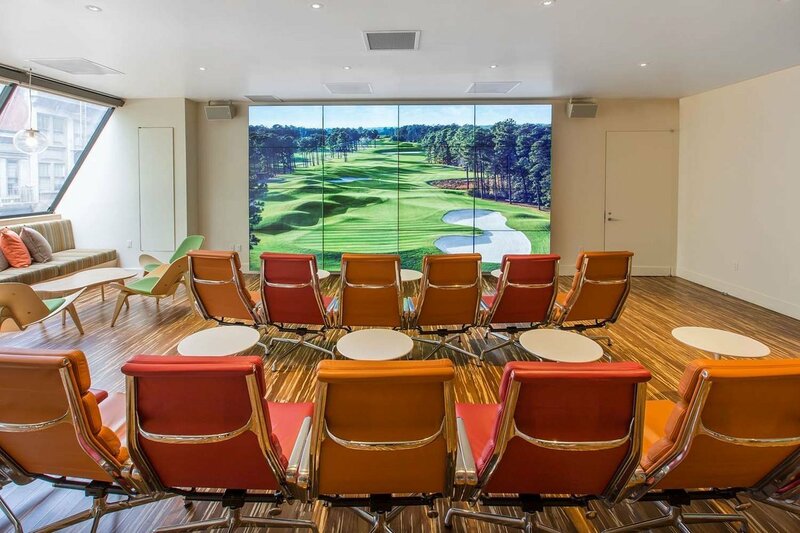 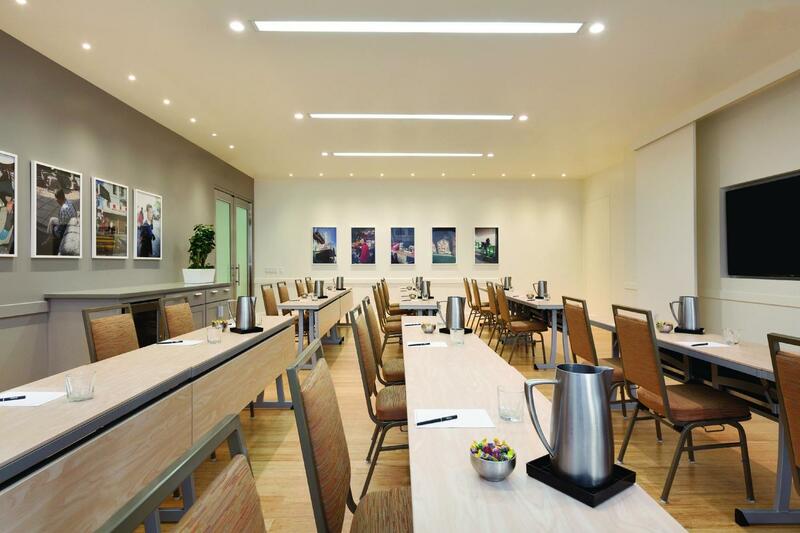 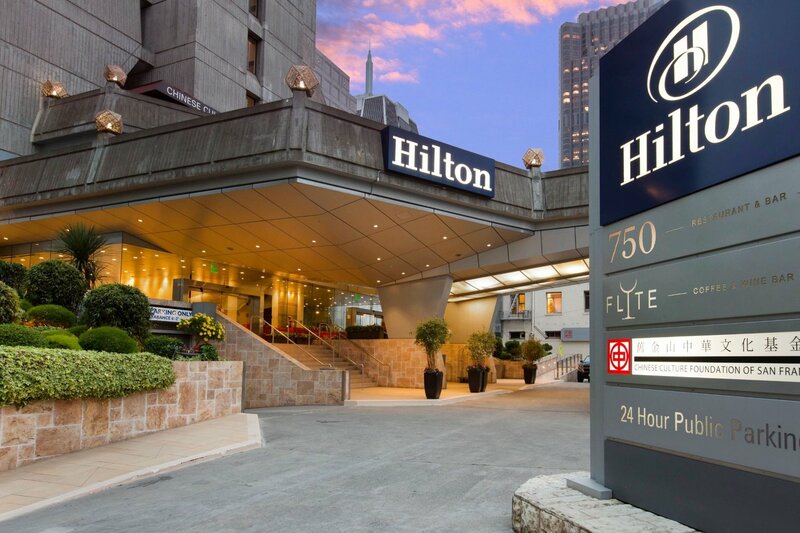 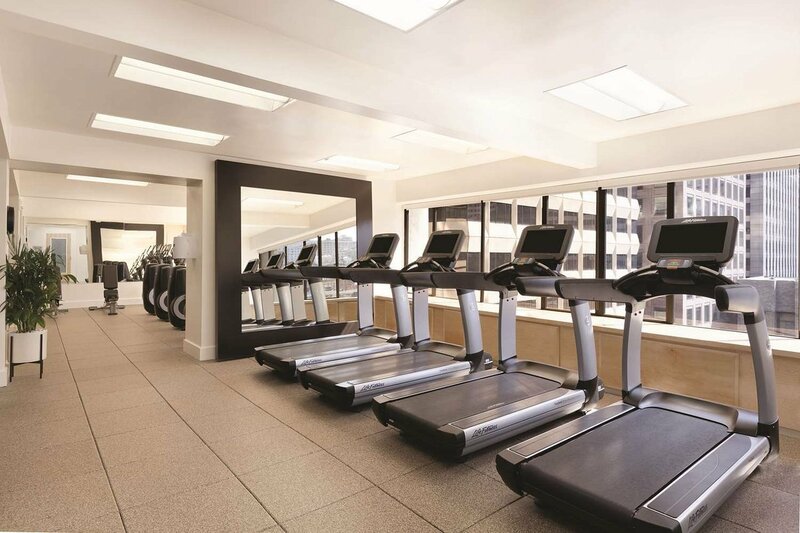 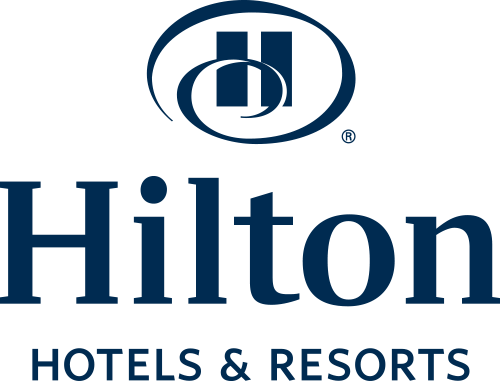 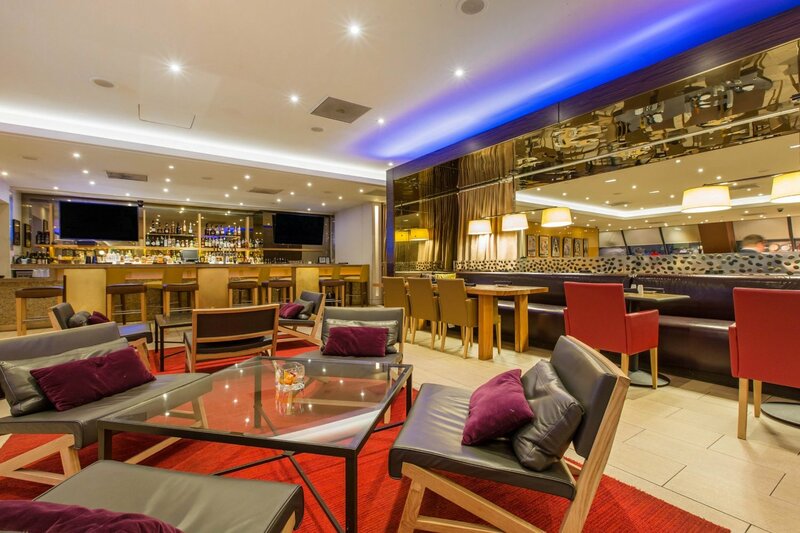 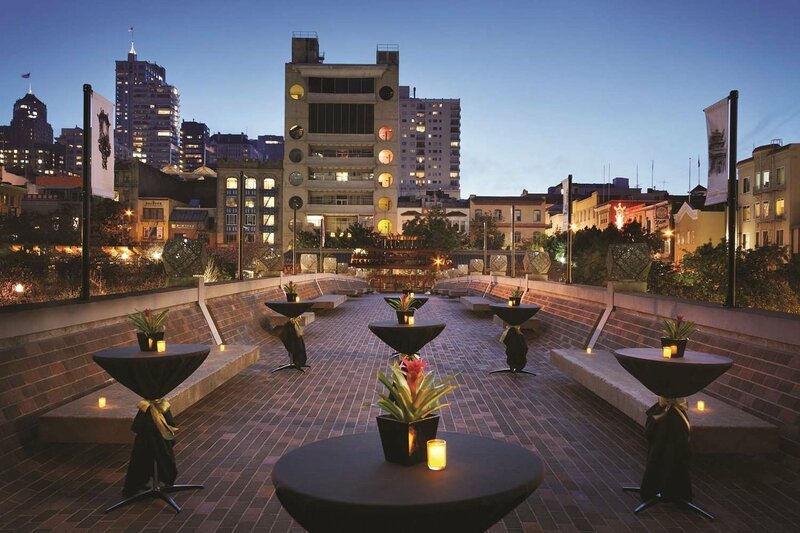 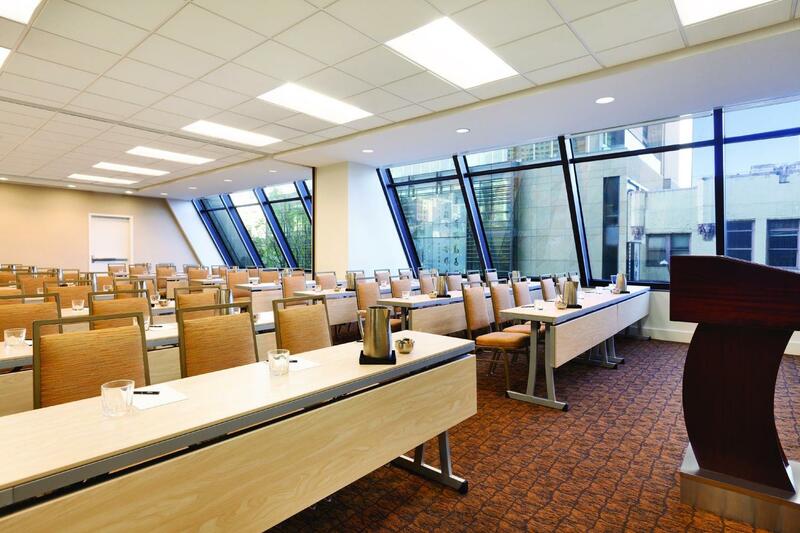 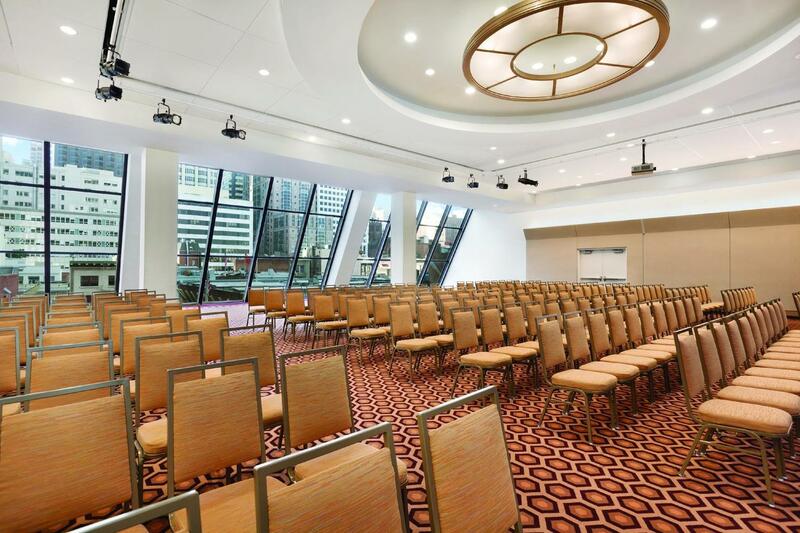 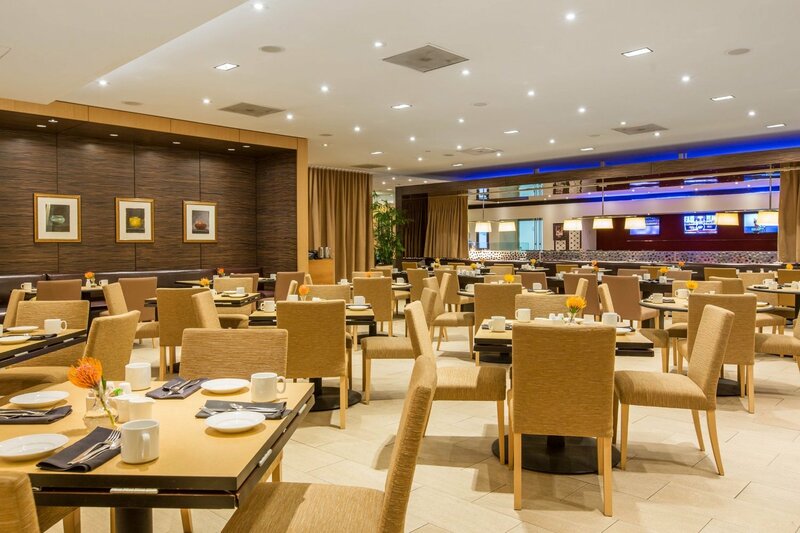 Travelers will experience the best of San Francisco’s vibrant culture when you reserve a room at the Hilton San Francisco Financial District hotel. 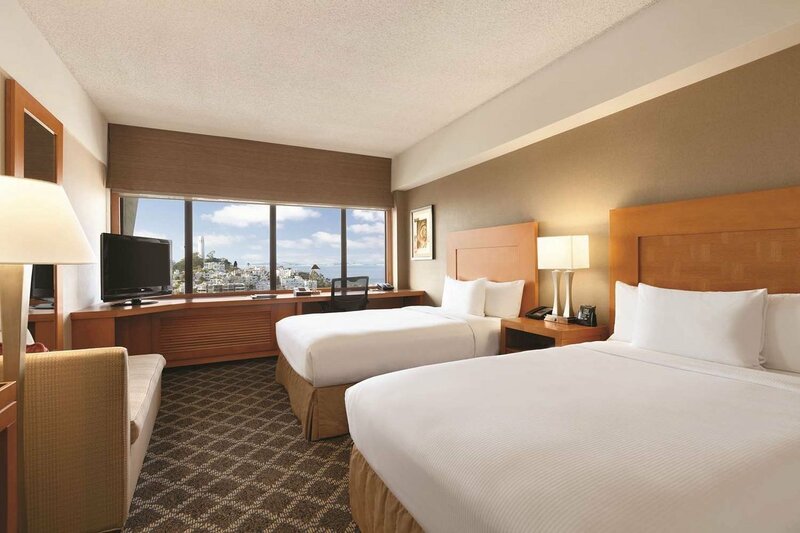 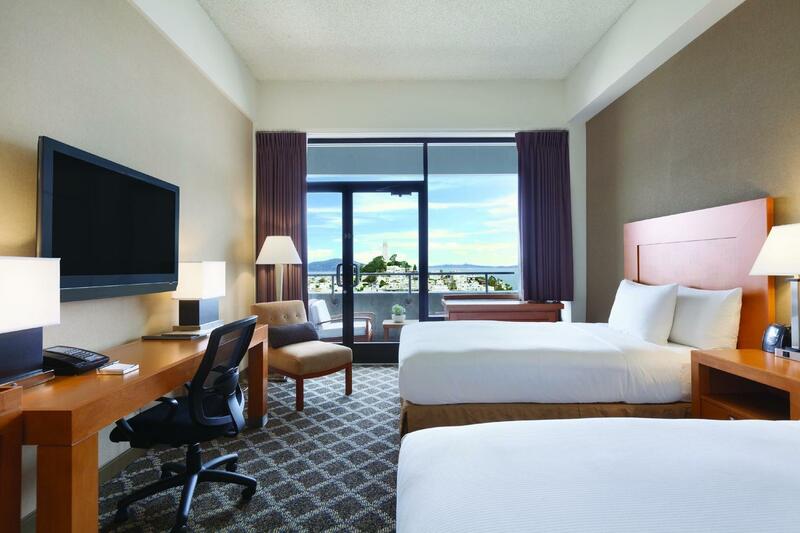 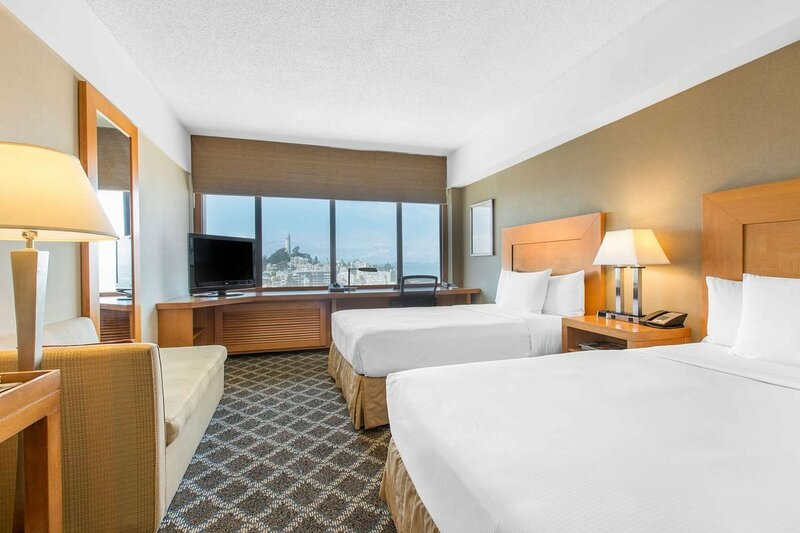 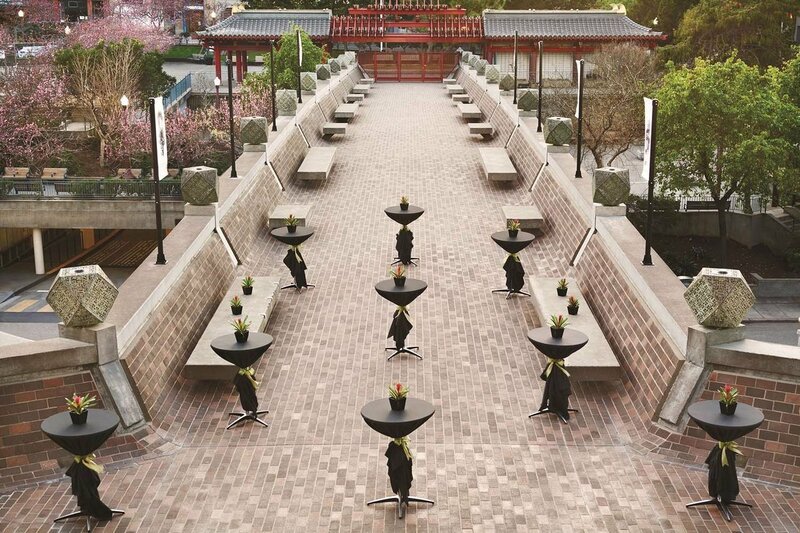 Featuring a prime location in downtown San Francisco and just across the street from Chinatown, our guest rooms will feature a charming view of either the city or the bay, while being steps away from San Francisco’s iconic entertainment and nightlife. 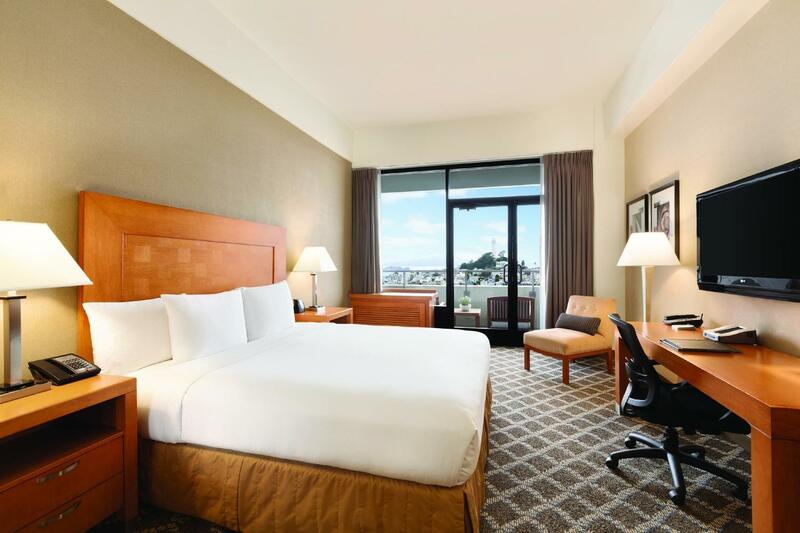 Guests can relax in a hotel room with a warm cosmopolitan vibe and sweeping views of downtown San Francisco, while visitors prepare for an unforgettable visit to the bustling Financial District!